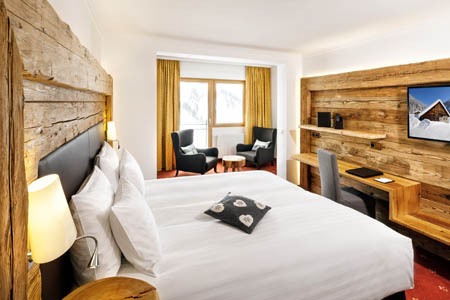 The Marietta is located on a sunny southern slope in the centre of Obertauern, opposite of the ski lifts. Just leave your car in our garage. Get the rental equipment in the sport shop downstairs, the ski passes at all lifts. 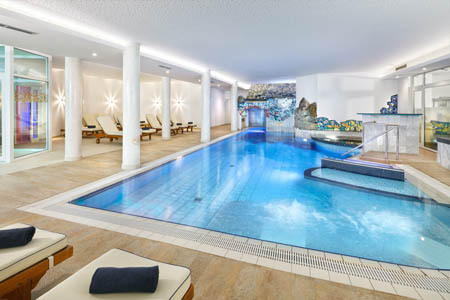 After skiing, relax in our wellness area, pool and saunas or enjoy a massage. In the evening, be amazed with a great meal at our unique Grill800 restaurant or live cooking buffet. 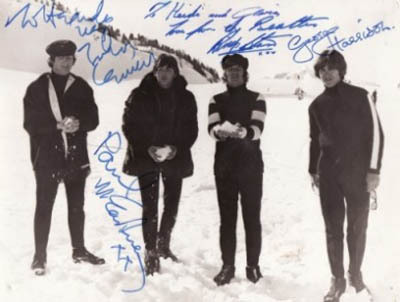 It has been over 50 years since the Beatles came to Obertauern to film „Help“. On the 13th of March 1965 they landed with their manager and a 66 man crew in Salzburg. Even though the 4 Liverpoolers didn't stay with us, they often relaxed and partied with the crew at the hotel. 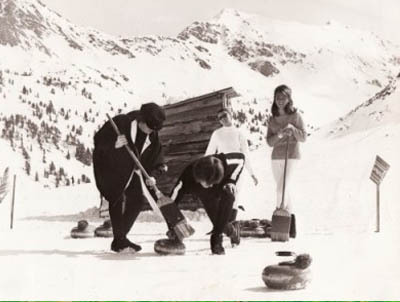 This is also how they met their ski instructor Gloria Mackh, former Miss Austria. 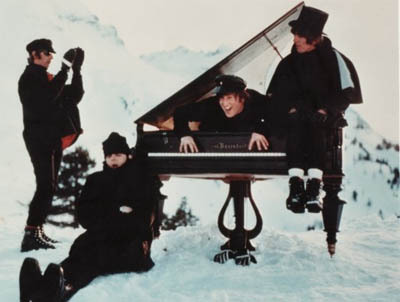 Especially noteworthy: The only concert in Austria by the Beatles, was held at the hotel bar in the Marietta. We offer various combinations of spacious rooms, designed to suite your needs and taste. 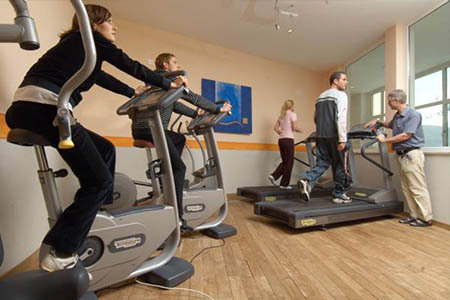 Our gym is fully equipped with cardio Technogym machines, ready for your daily workout. Our spa is includes 3 saunas, a steam bath & a hot tub. Treatments are also available. 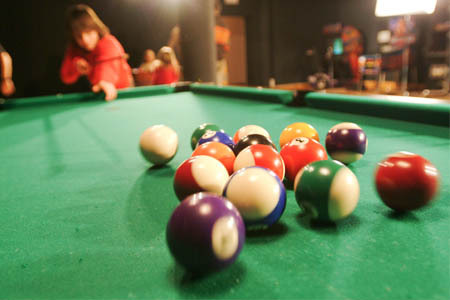 We are family friendly and offer a play room equipped with arcade and traditional games. 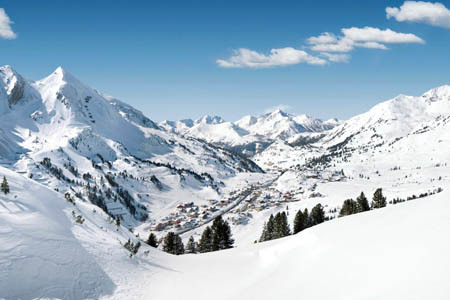 There’s no better location than opposite the slopes, right in the centre of Obertauern. Everything you need to get started is located inside the hotel - rental and ski school. 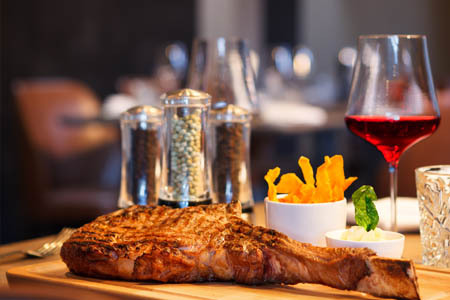 Enjoy the live cooking buffet, À la Carte steak restaurant & great bar around the clock.